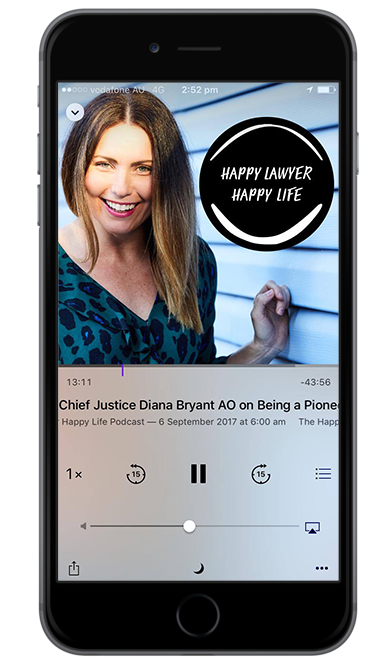 My guest in this week’s episode of The Happy Lawyer Happy Life podcast is showing us all that anything is possible if you just believe in yourself. Laura Chong started her legal career in a fairly traditional way – undertaking summer clerkships before landing a Judge’s Associate role in the Court of Appeal of Qld. 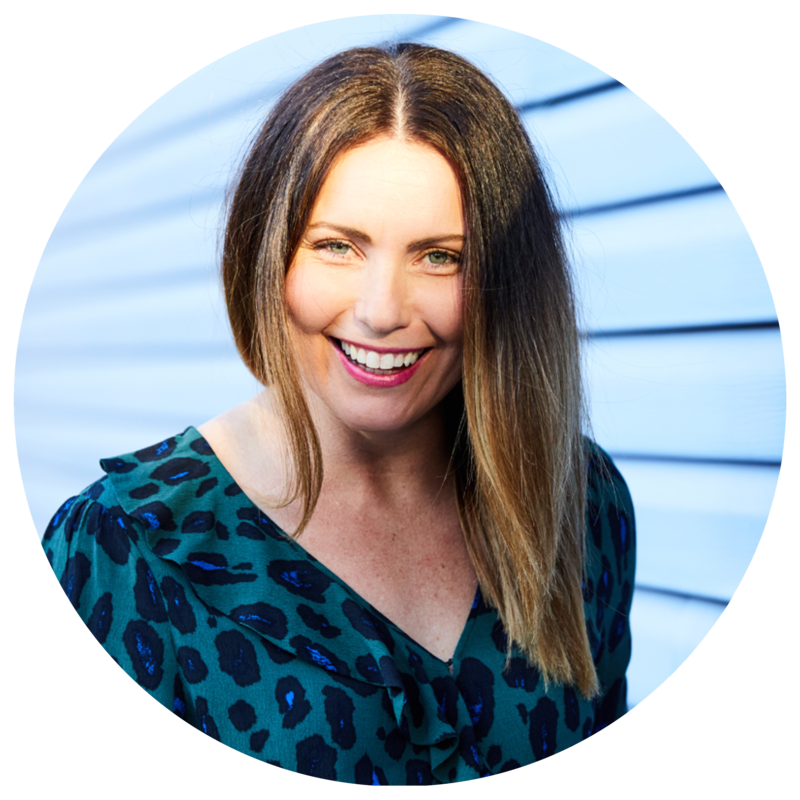 However, a few years into her law career, Laura soon realised that her passions had fallen by the wayside and she was fast becoming an unhappy lawyer. So one summer holiday Laura decided to launch an online fashion business, ‘400 Co’. Fast forward a few years and this lawyer is now running a successful boutique fashion label including bricks and mortar stores all the while still consulting as a construction lawyer each day! I loved this interview – Laura is intelligent, determined, creative and lots of fun. Her positive attitude is contagious as was her enthusiasm for new ideas – her catchphrase (you will hear!) is ‘just do it’!